Compare us with any other personal injury law firm in Staten Island. Staten Island victim of medical malpractice. 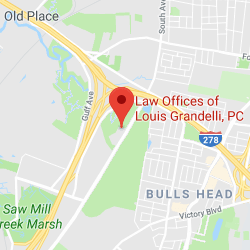 Since 1992, Louis Grandelli and his associates have assisted innocent victims who have suffered serious injury or death due to the negligent conduct of others. The main office of Law Offices of Louis Grandelli, P.C. is located in the financial center of downtown New York City (only 2 blocks from the Staten Island Ferry). However, we also maintain a Staten Island office for the convenience of our local clients. We feel that all of our clients benefit from our presence in Manhattan due to the prestige it carries with defense firms and insurance carriers. It has also enabled us to represent widely diverse clientele and handle a variety of serious personal injury and wrongful death cases which has greatly enhanced the experience of our team. In fact, dozens of local attorneys have chosen to refer their personal injury cases to us based upon our work ethic, dedication, personal attention to clients and outstanding achievements. 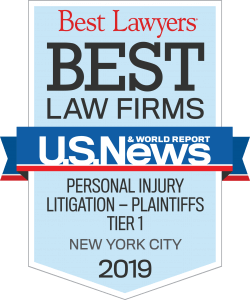 In recognition of our firm’s outstanding results in catastrophic injury and wrongful death cases, our office has been selected by Best Lawyers as a Best Law Firm for Personal Injury Litigation – Plaintiffs in New York City for the past three years. 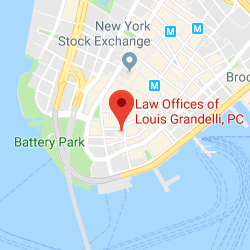 In addition, Louis Grandelli has been selected by his peers in the New York State Bar to Super Lawyers in New York for the past six years in a row, and has been selected to Best Lawyers in America for the past three years. 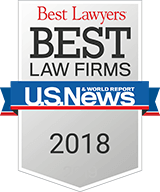 Best Lawyers is the oldest and most respected peer-review publication in the legal profession, and has the gold standard for accuracy and integrity, based upon exhaustive peer-review surveys, in which tens of thousands of leading lawyers confidentially evaluate their professional peers. Best Lawyers has become universally regarded as the definitive guide to legal excellence. The selection process for Super Lawyers is similarly based upon a rigorous, multi-phased rating process. Peer nominations and evaluations are combined with independent research and each candidate is evaluated on twelve indicators of peer recognition and professional achievement. In order to achieve maximum results, we retain the very best experts including accident reconstructionists, engineers, medical doctors, nurses, economists, vocational experts, life care planners and any other experts required depending upon the needs of the case. Each case has its own set of unique damages, including pain and suffering, lost wages, medical expenses, the cost of future care and other damages which must established in order to obtain the highest recovery the civil justice system allows. 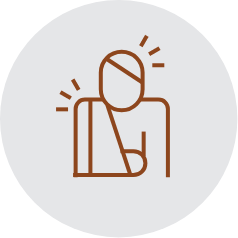 Our personal injury law firm aggressively works to ensure that you and your family obtain the full compensation you are entitled to, whether as a result of a settlement, at trial or at the mediation table. 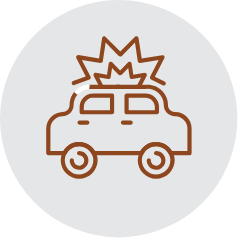 If you have been injured due to the negligence of another, please contact our personal injury law firm to discuss your case.